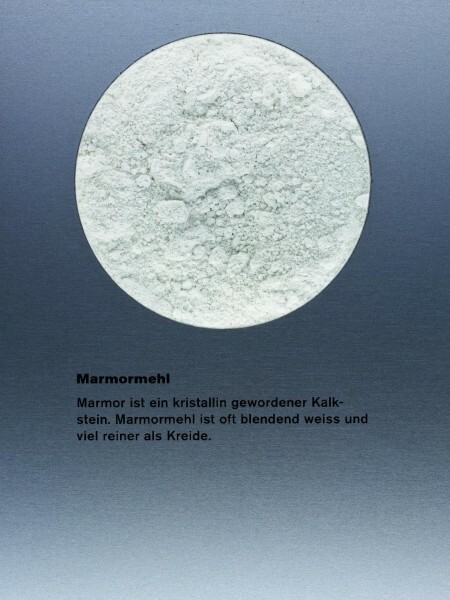 Marble Dust, extra white | Carbonated, Chalk, Marble and others | Colorless & Colored Mineral Fillers | Fillers & Building Materials | Kremer Pigments Inc. Recommended as filler or for gesso. 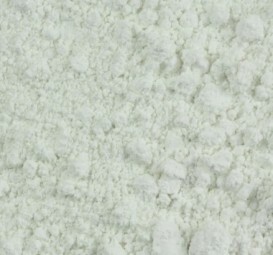 Customer evaluation for "Marble Dust, extra white"